Each child is driven by a natural desire to explore, experience and discover all the wonders of the world around them. This inbuilt drive is intrinsic to the growth and development of young children and plays an important role in early education. 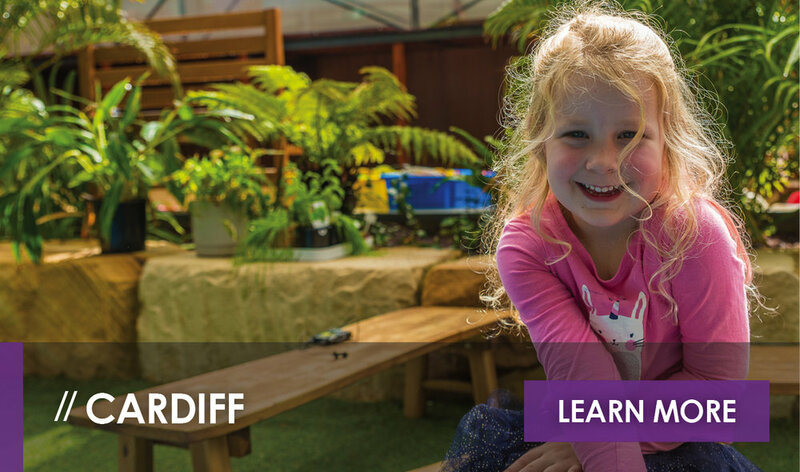 At St Nicholas Early Education, our team of educators work to nurture and develop each child’s inner curiosity through the delivery of a play-based and child-led curriculum which puts the individual child at the centre of their own learning journey. 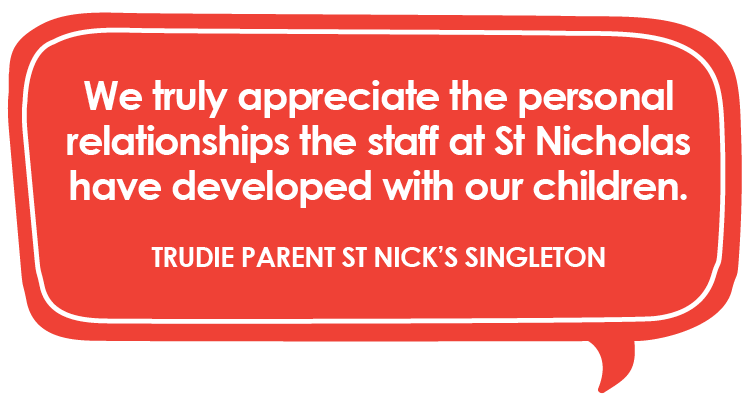 St Nick’s Raymond Terrace is a 77-place early education centre catering to children 0 - 5 years of age. 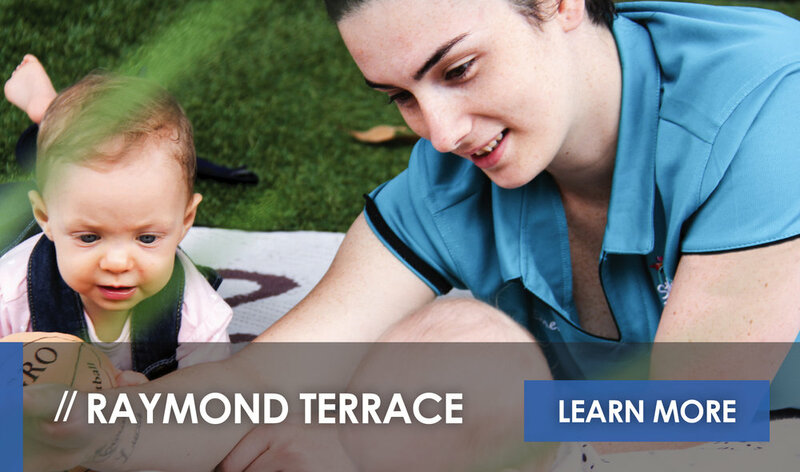 The Raymond Terrace early education centre features a dedicated 12-place nursery for children aged 0 - 15 months. 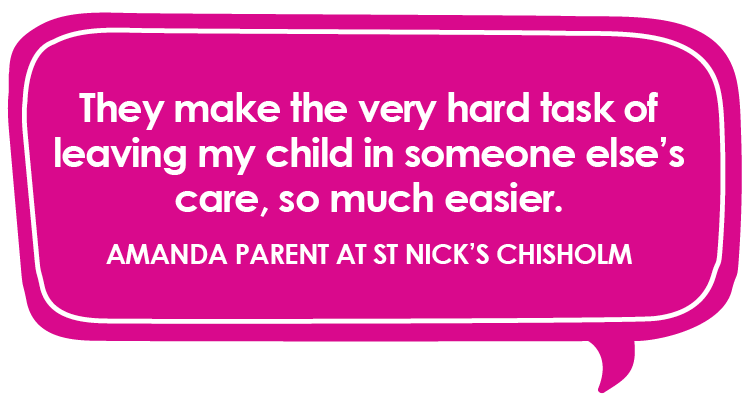 As with all St Nick’s centres, nappies and cot linens are provided. 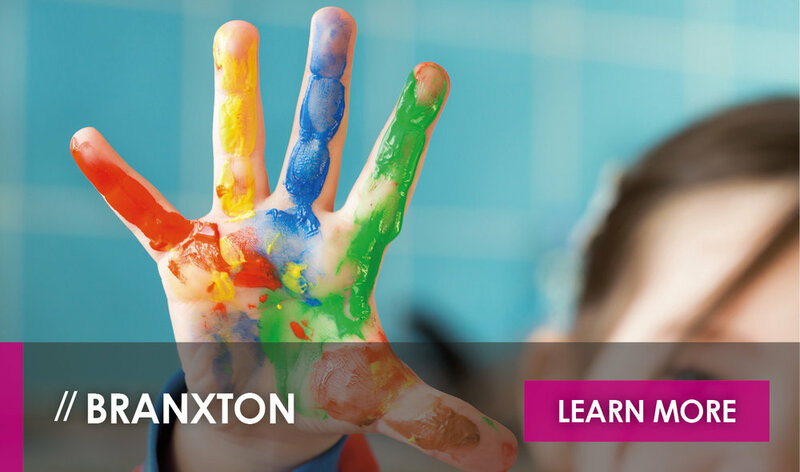 In addition to a nursery, St Nicholas Early Education Raymond Terrace includes a generous toddler program, a 2 ½ - 3 ½ year program and a preschool program catering to children aged 3 ½ - 5 years. 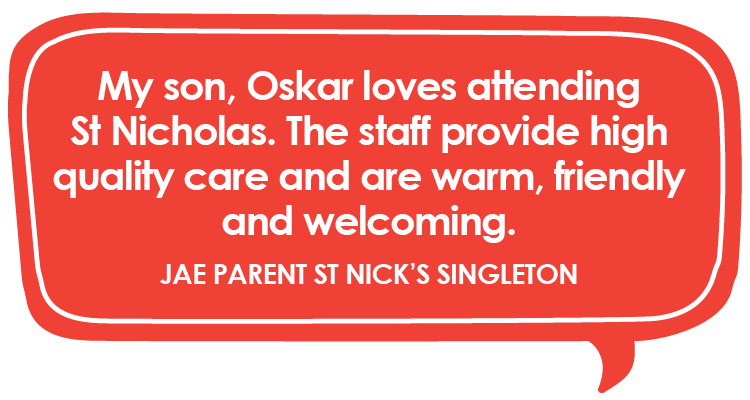 Included in the delivery of our early education services at St Nick’s Raymond Terrace is a full service food menu which includes: a breakfast bar, morning tea, lunch, afternoon tea and a late snack. 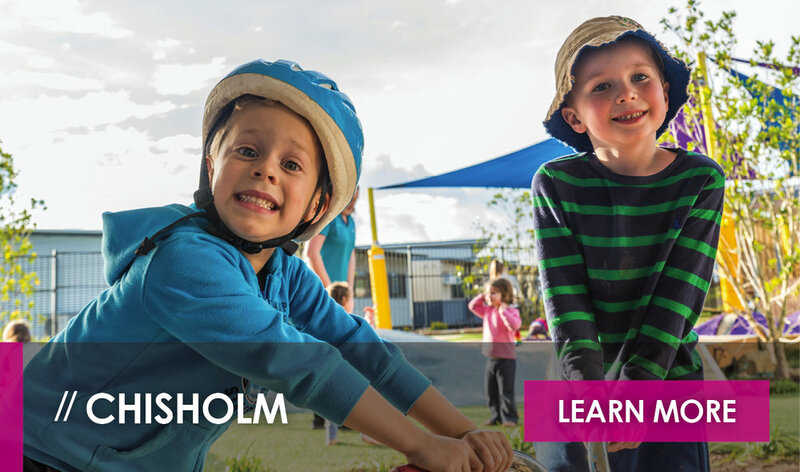 Operating from 6.30am - 6.00pm, St Nicholas Early Education Raymond Terrace is operating out of what was Williamtown early education and preschool. We will continue to offer services currently available to RAAF families as well as the community in Port Stephens. St Nick’s will also be providing an investment to the outdoor areas at Raymond Terrace. The upgrade will provide St Nick’s Kids with the opportunity to engage in more nature-based activities. 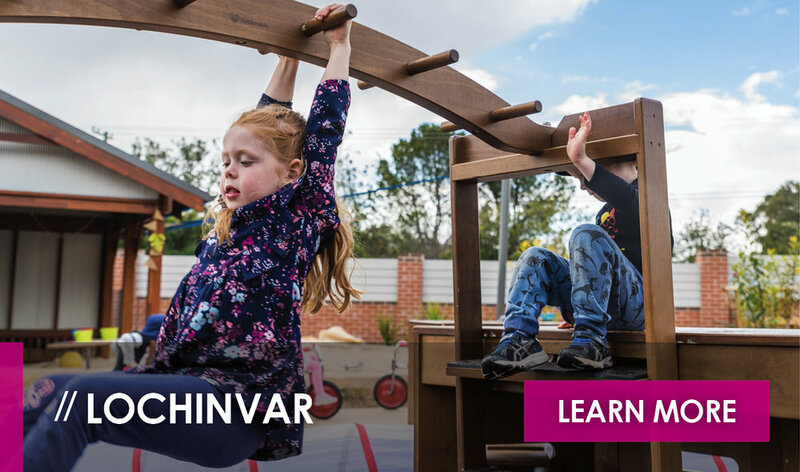 The upgrade to the outdoor play area will include areas like: a mud kitchen; cubby-houses and tepees; and free space for children to run and provide areas of height which allow for exploration of areas outside of the centre. 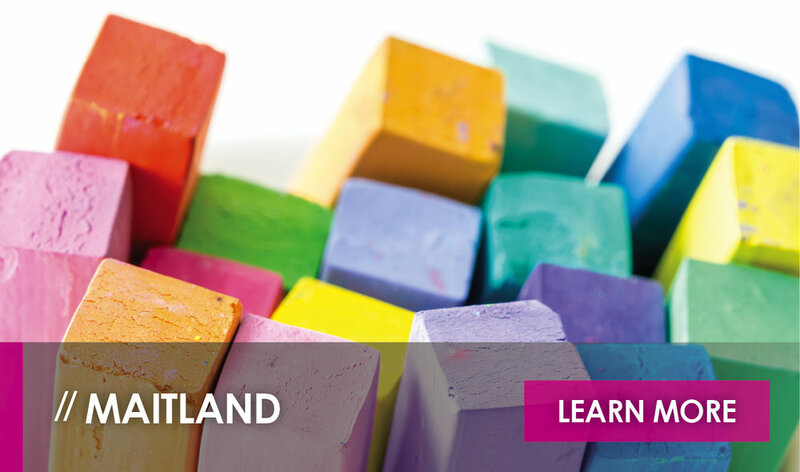 St Nicholas Early Education is looking for casual Certificate III and Diploma qualified Early Childhood Educators on an ongoing basis. Staff profiles are coming soon! 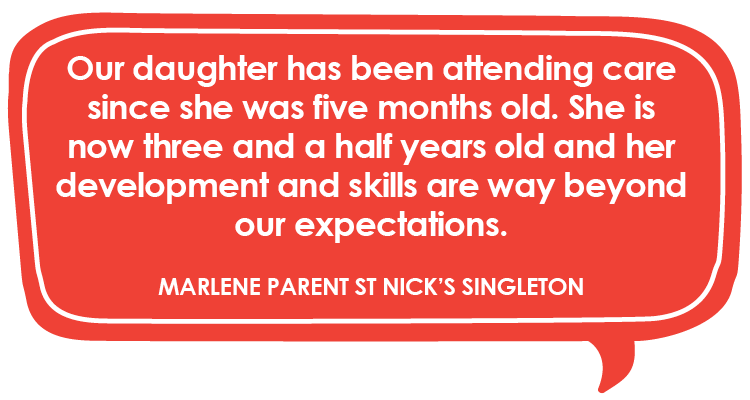 For more information about our St Nicholas Early Education centre at Raymond Terrace, please contact us here, or request a tour. 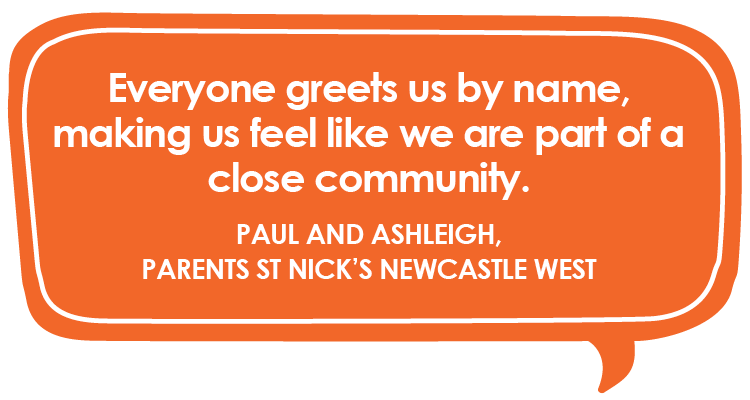 Lauren joined the team at St Nicholas Early Education Raymond Terrace and played an integral role in getting the centre open and ready for families in the Raymond Terrace and Port Stephens community to experience and enjoy. 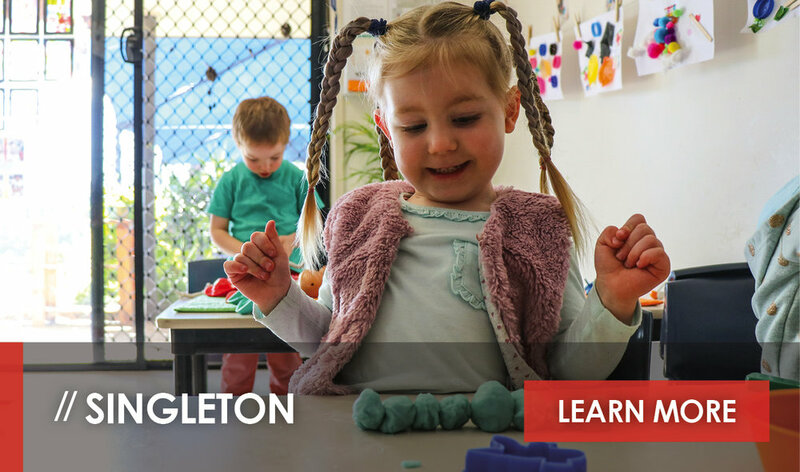 Lauren has a Bachelor of Teaching and brings more than eight years of experience in early childhood education as both a director and educational leader to her role at St Nicholas Early Education Raymond Terrace. 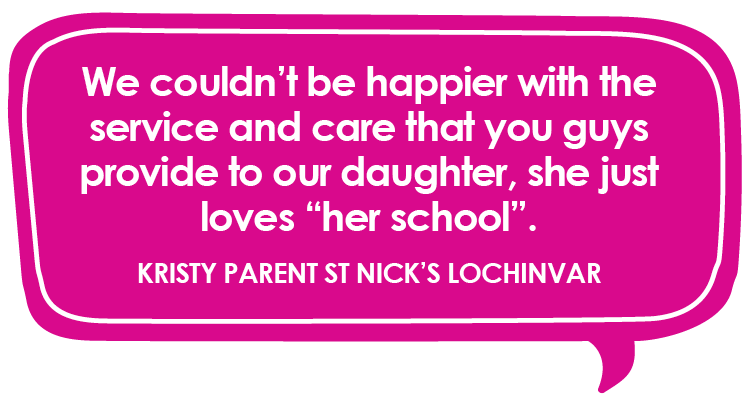 She says it is the passion of the St Nick’s leadership team which drew her to St Nick’s Raymond Terrace as well as the Reggio Emilia-inspired curriculum and the child-led, play-based philosophy behind St Nick’s which aligns strongly with her own early education philosophy.